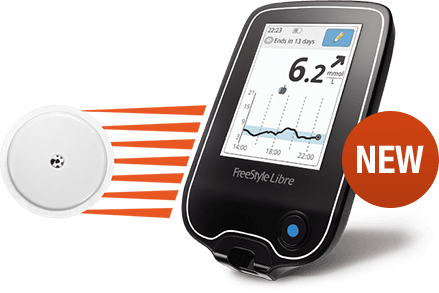 We are constantly striving to make sure we provide you with products you can rely on to effectively manage your diabetes. 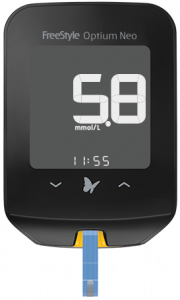 Managing diabetes doesn’t have to be an inconvenience. Taking responsibility for your condition will enable you to take control more effectively and is an opportunity to take those healthy steps that you may have been putting off.